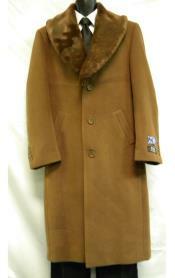 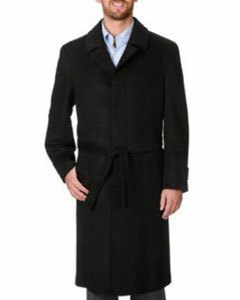 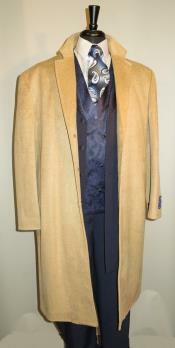 In the fashion era, coats for men have become very common. 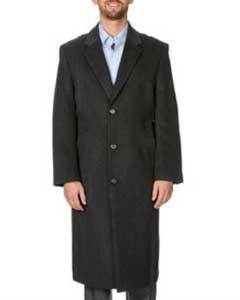 With that said, there are a bunch of people on the other hand, who are oblivious of how to make the best crack the style statement which the fashion aficionados are craving for. 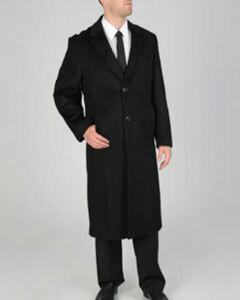 Despite the fact that, Mens full length coat are used for protecting from the external elements, an average person can exude a great style statement with this type of attire. 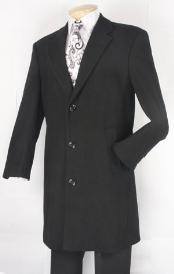 Suitable for a taller person, one should know how to select the best coat that looks good thereby making a style statement aside. 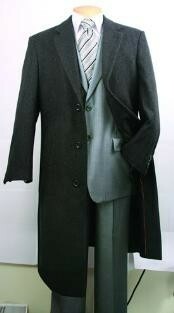 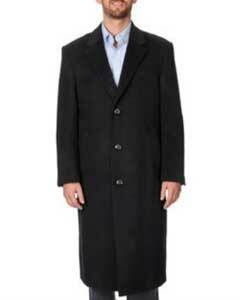 As far as getting a full length coat is concerned, ensure that it falls somewhere around the lower part of the shins. 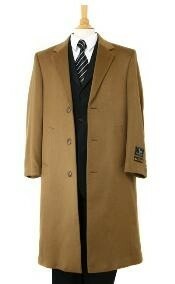 When this note is followed, irrespective of the personality type, a matchless vogue statement can be set off. 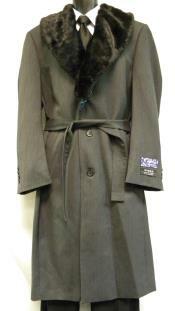 Being a perfect and stylish addition to your wardrobe, a Full-length coat keep you warm and in style when it's cold outside. 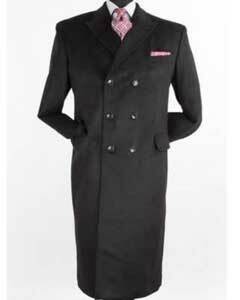 While getting it, you should follow the aforementioned criteria and should also ensure that the outside of the coat is in good shape. 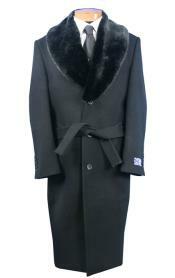 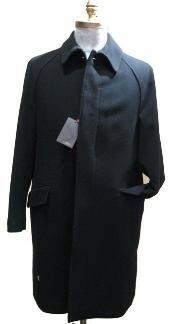 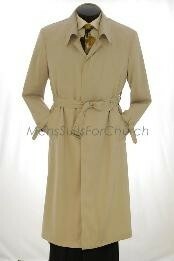 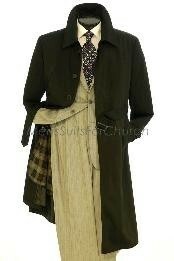 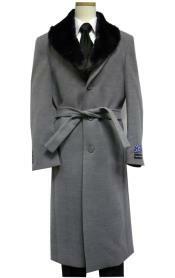 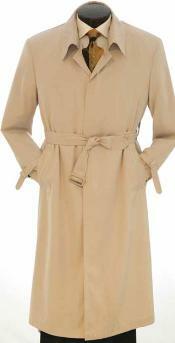 Mensusa full length coat is a joy to wrap up this season. 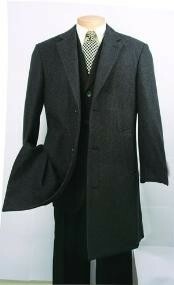 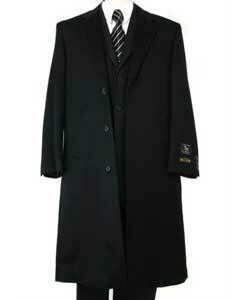 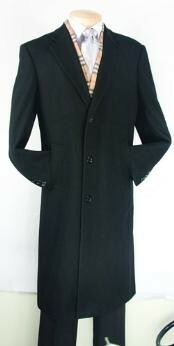 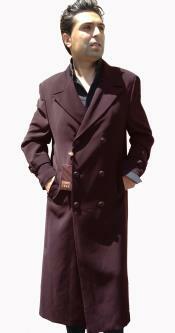 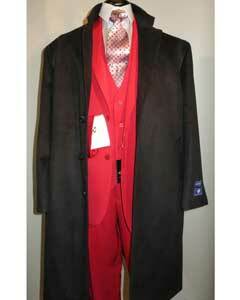 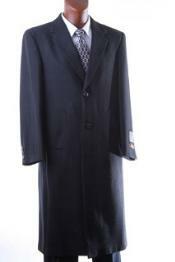 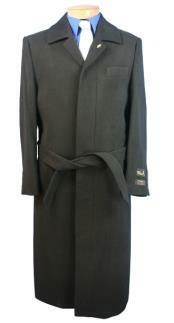 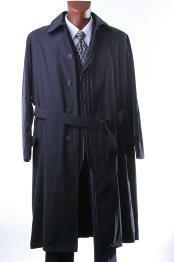 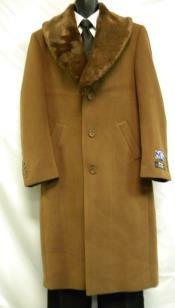 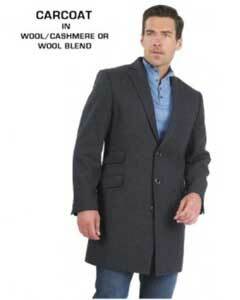 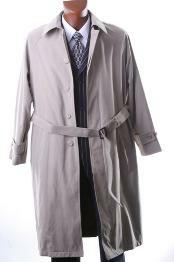 Browse through our wide range of coats and avail great style.